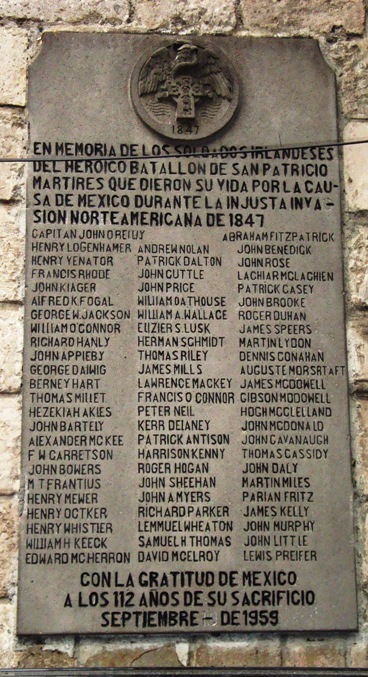 From the Levellers who refused to support Cromwell’s war in Ireland, through to the Polish troops who rebelled against Napoleon and sided with the Haitian Revolution, and from the Irish American St Patrick’s Battalion who rebelled against American imperialism to fight with the Mexicans, and the British people who joined the Indian Rebellion of 1857, up to deserters from the Wehrmacht who joined the Red Army and German anti-Nazis who joined the French Resistance during the Second World War, there have been some rare but truly inspiring and heroic examples of internationalism throughout modern history when those being drafted into fighting for unjust wars rebelled to side and fight against imperialist oppression. This workshop will try to recover the lives and often hidden histories of these true ‘citizens of the world’, as well as compare and contrast them to moments in history where one might have thought the potential for such anti-imperialist internationalism was there, but didn’t for whatever reason manifest itself in the open. All ‘citizens of the world’ seeking some respite from the Royal Wedding welcome! Confirmed participants in the workshop include Prof John Newsinger, author of The Blood Never Dried: A People’s History of the British Empire. A fuller timetable will appear soon.